Nikon D7000 is one of the most popular DSLR from Nikon. It is replace by Nikon D7100 in 2015. But there still a lot of people want for Nikon D7000. 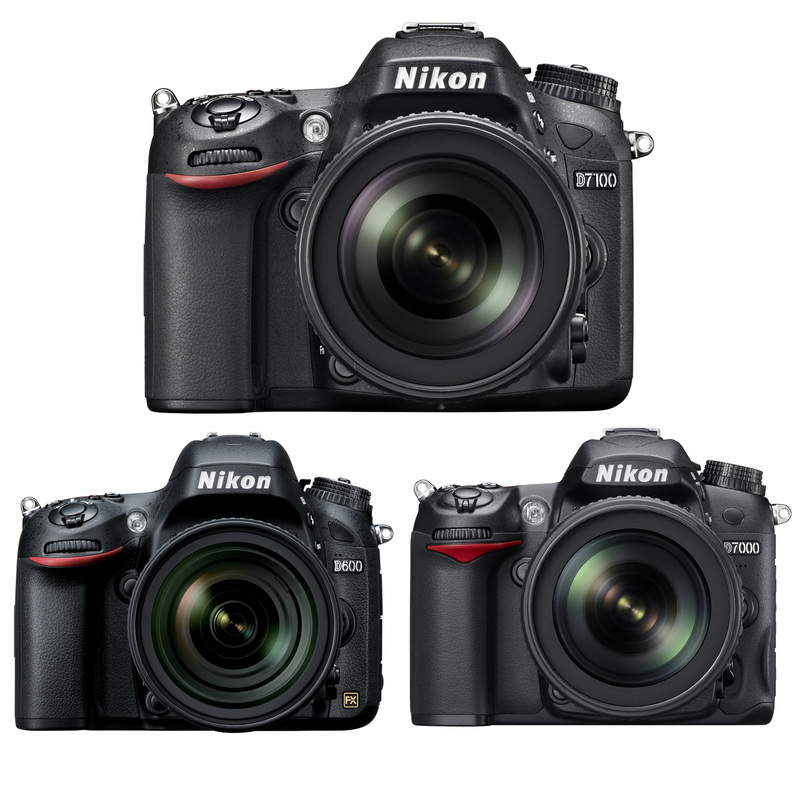 Nikon D7000/D300S are best selling APS-C DSLRs from Nikon. 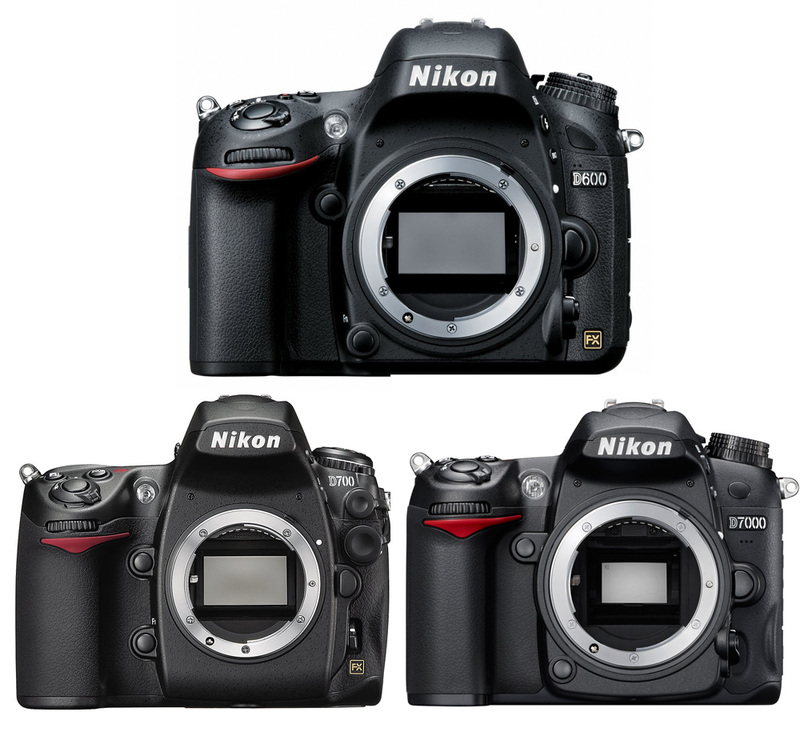 D7000 is replaced by Nikon D7100 in 2013, and D300S will be replaced by Nikon D400. 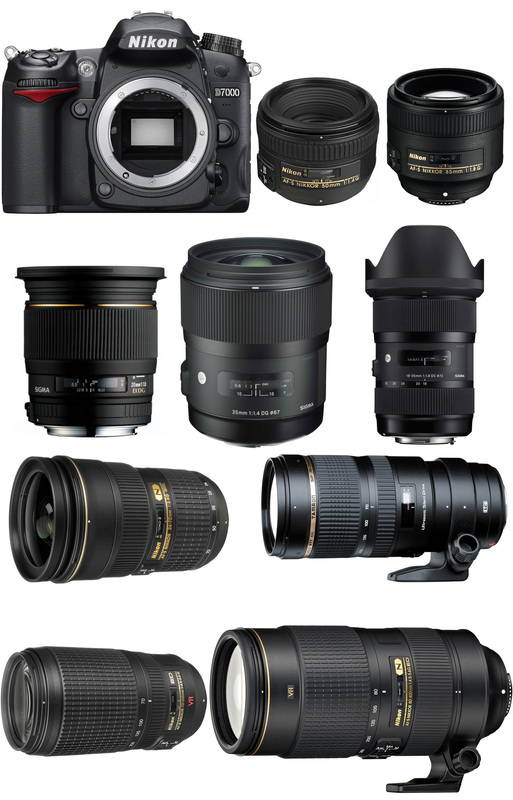 Here are several recommended lenses for the Nikon D7000/D300S. Tokina Japan just posted several official sample images for the new announced Tokina AT-X 12-28mm F4 PRO lens at CP+ Show 2013. 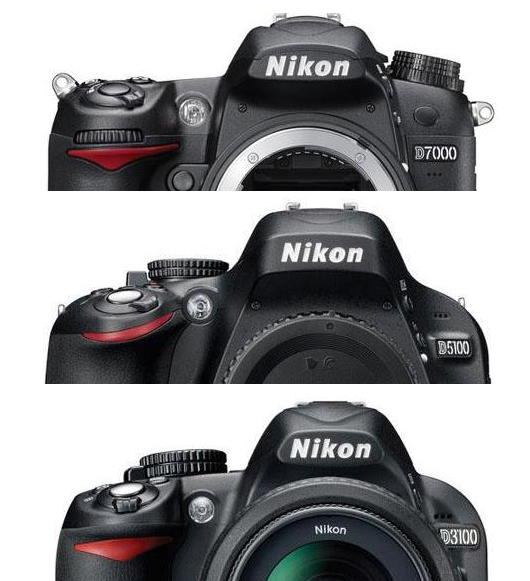 Here is a specs comparison on Nikon D7100, Nikon D600, and Nikon D7000. Nikon D7000 is one of the best selling APS-C DSLR from Nikon. 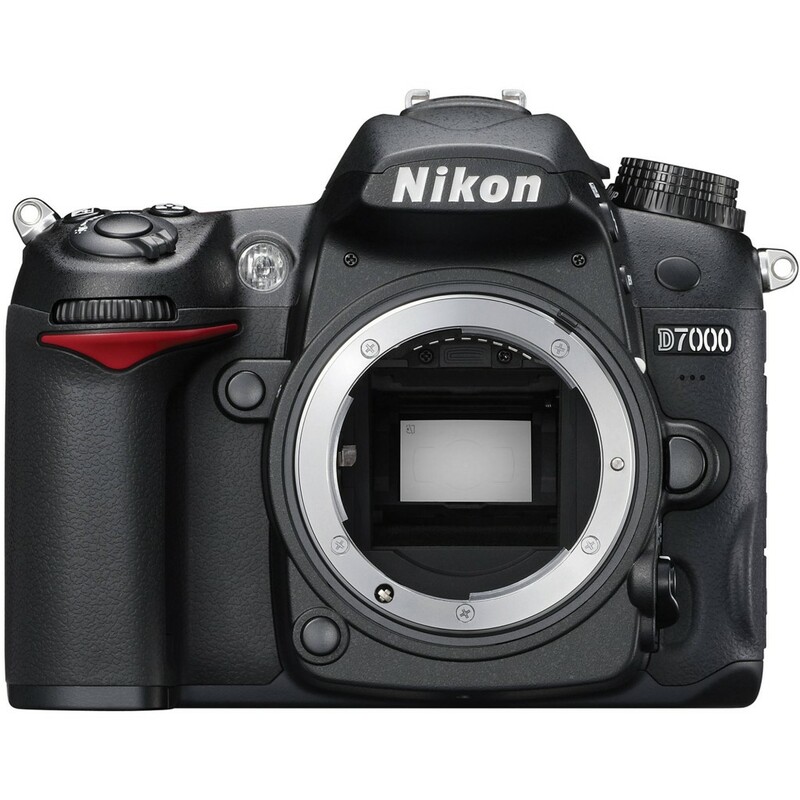 Though it was replaced by Nikon D7100 in 2013, D7000 is still selling well online. 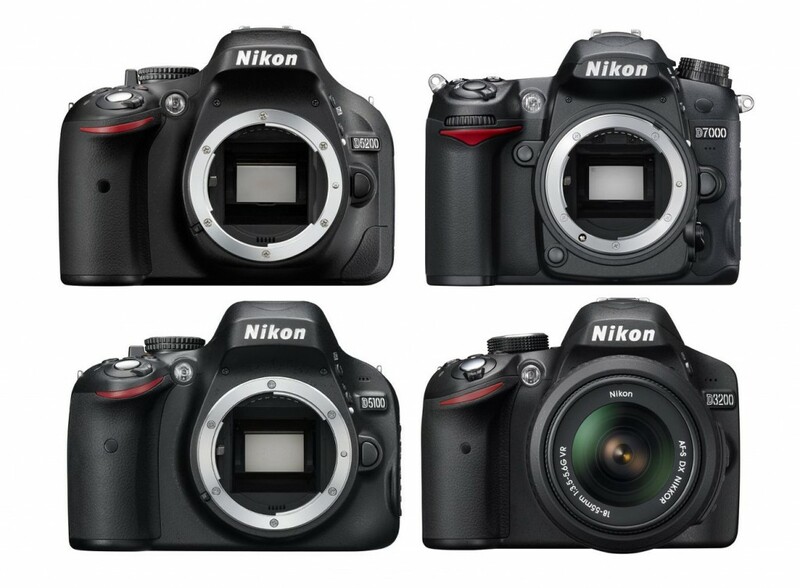 Where to Buy Cheapest Nikon D7000 Deals Online ? Nikon D7000 is a professional APS-C DX model DSLR. 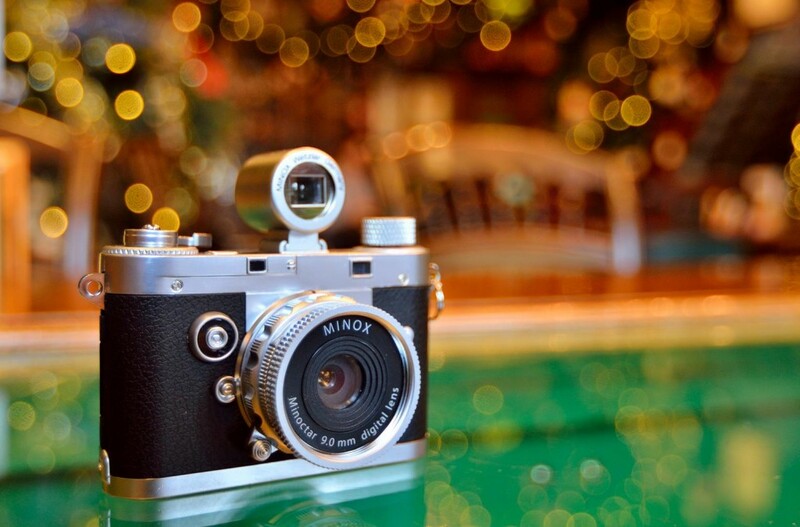 It become one of the most popular DSLRs in the world. So today, we are going to showing you where to buy Nikon D7000 online for the lowest price. Author jennyPosted on February 18, 2013 July 12, 2015 Categories Nikon D7000Tags Cheapest Price, Where to BuyLeave a comment on Where to Buy Cheapest Nikon D7000 Deals Online ? Nikon D7000 discontinued in Australian retailer, D7100 coming ? Author CameraeggPosted on January 22, 2013 February 2, 2013 Categories Nikon D7000, Nikon D7100Tags CP+ Show, Discontinued, Nikon RumorsLeave a comment on Nikon D7000 discontinued in Australian retailer, D7100 coming ?